* No watercraft will be rented after 4:45pm daily. We want you to get your full time on the water! *We stop renting windsurfers once wind speed are over 20mph average. 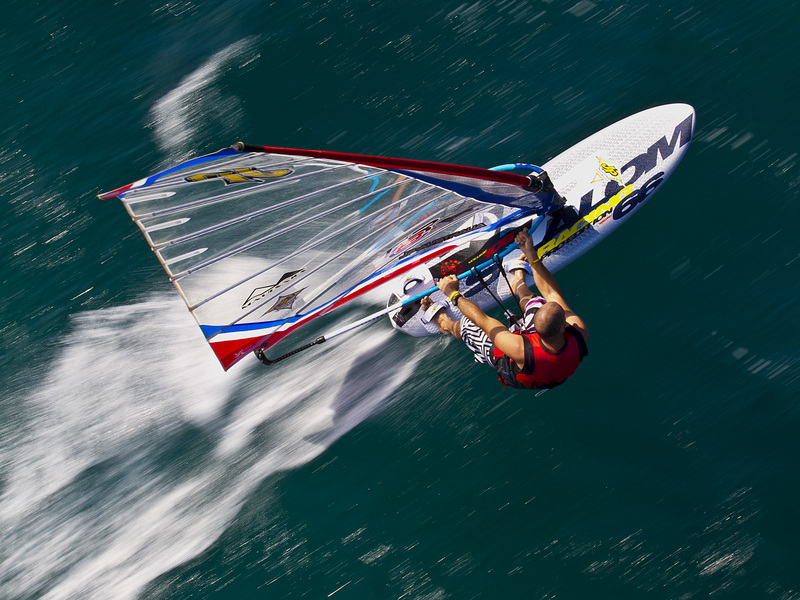 Ultimate Watersports invests thousands of dollars each year to put you in the BEST windsurfing rental gear, money can buy! If you're tired of renting tired old gear from other windsurfing outfitters, you've GOT to pay us a visit! We've got everything from 2.5m Kids' Rigs & Boards, to high performance short boards with adult rigs from 4.0m to 7.5m. 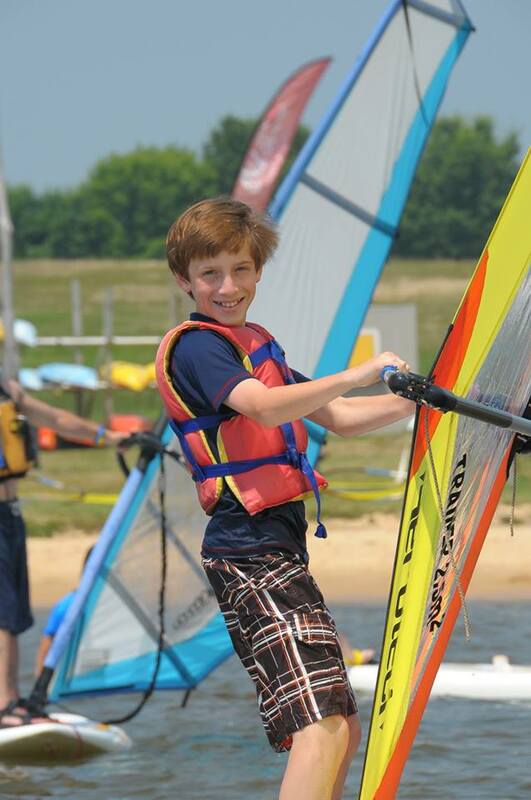 Enjoy the ONLY windsurfing rental facility on the entire Chesapeake Bay that is completely JELLYFISH-FREE!!! * All regular rentals are on a "first come, first served" basis. SAVE TIME!! Print out and complete your Rental Release Waiver now so you can get right on the water when you arrive at our waterfront locations!